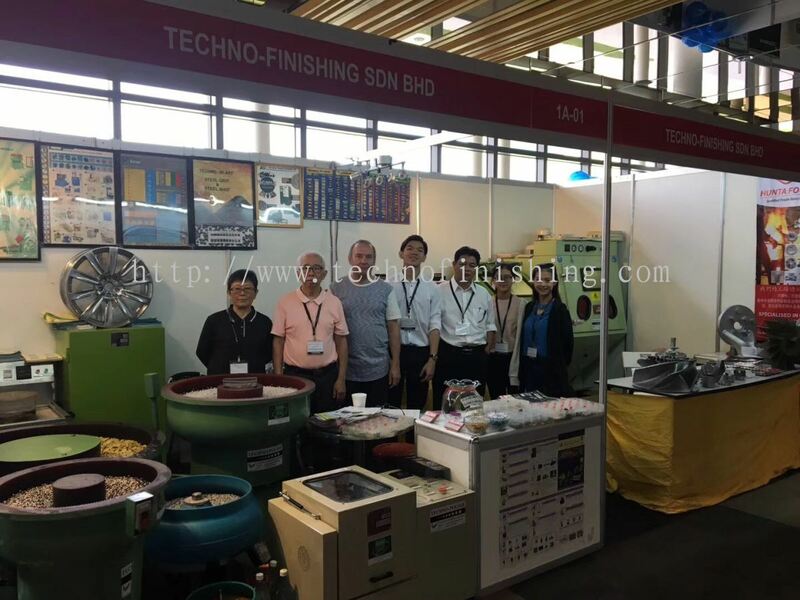 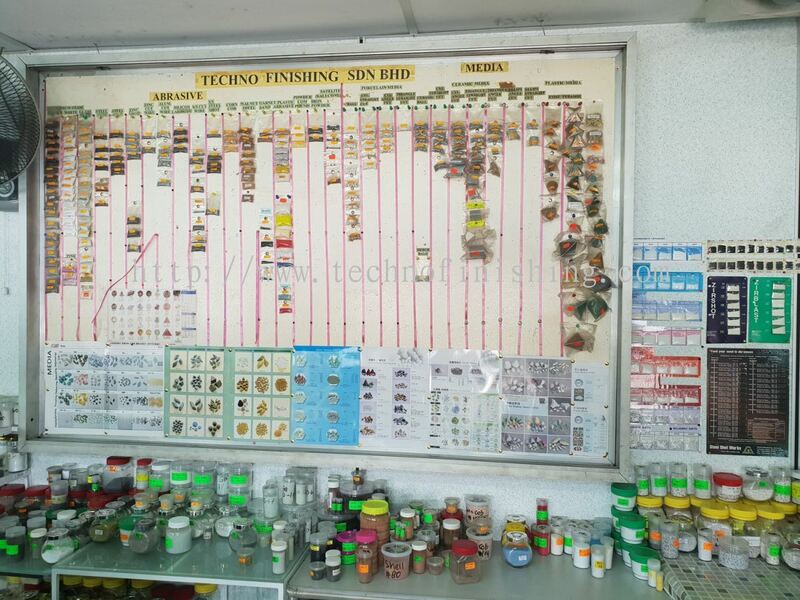 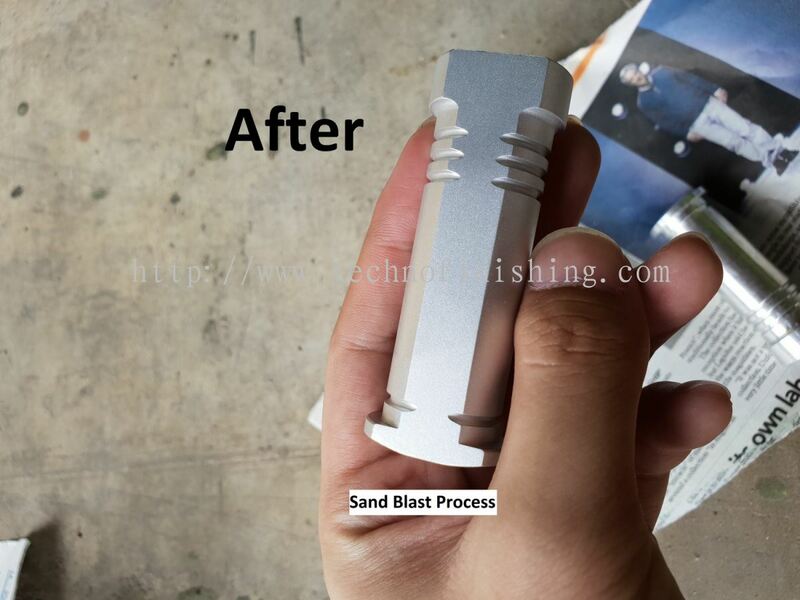 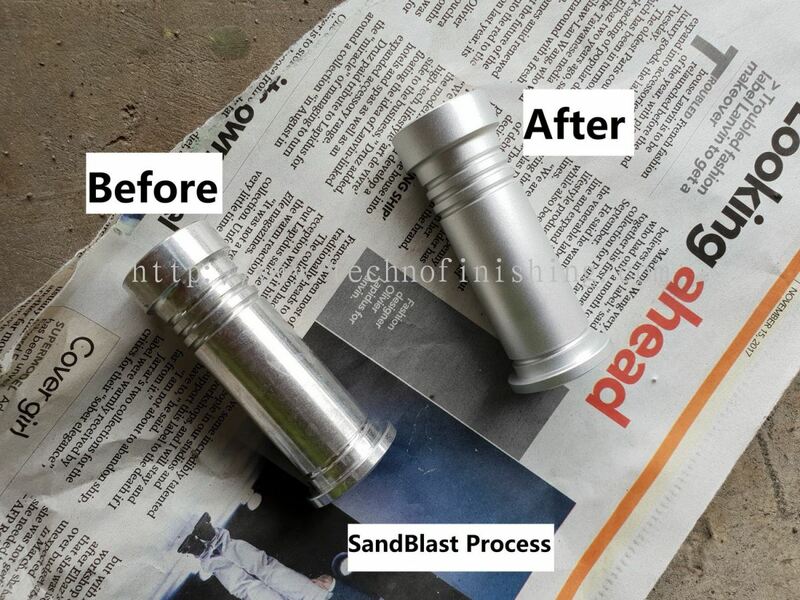 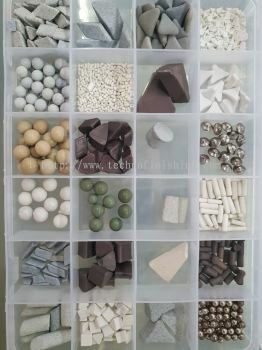 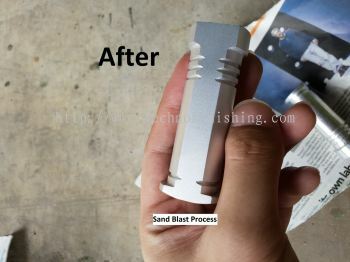 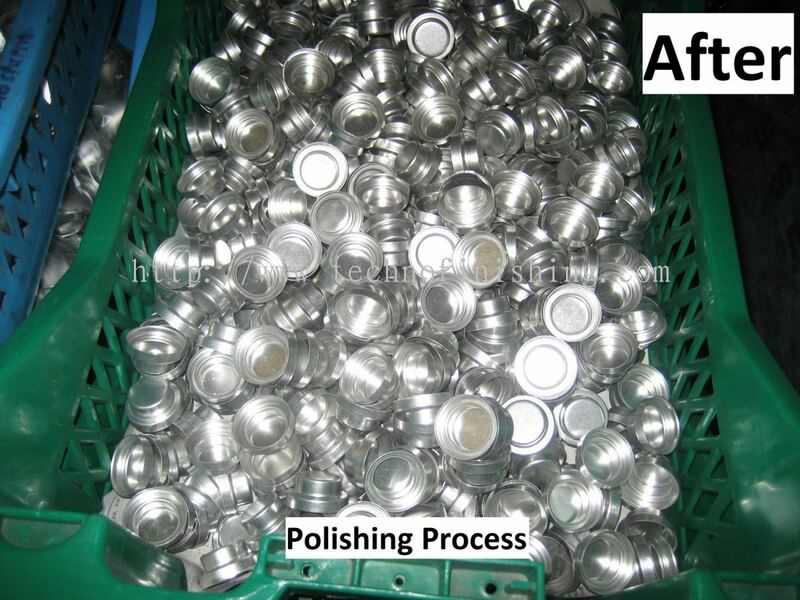 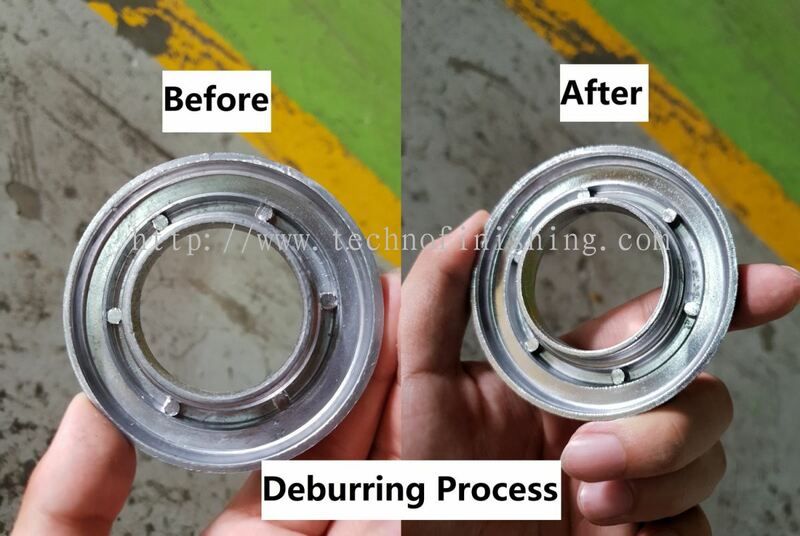 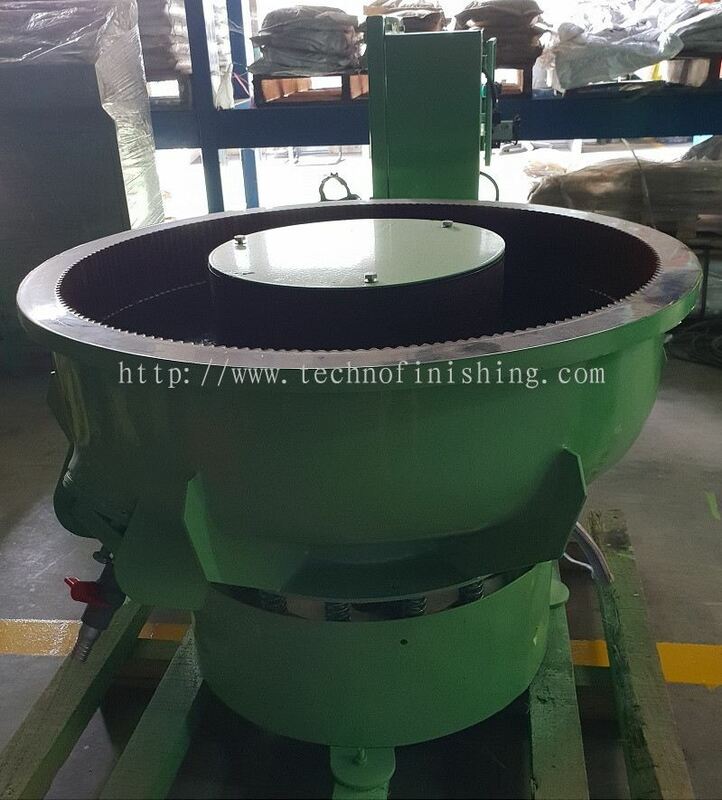 Techno Finishing Sdn Bhd - We are the leading surface finishing specialist in Malaysia, specializing in burnishing, deburring, sand blasting, jobbing service, etc. Lot 8592, Jalan Teluk Mengkuang, Jalan Klang Banting, 42500 Telok Panglima Garang, Selangor, Malaysia. 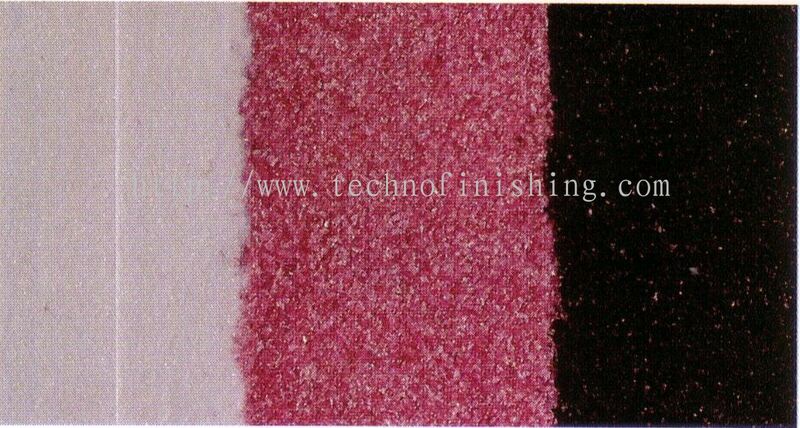 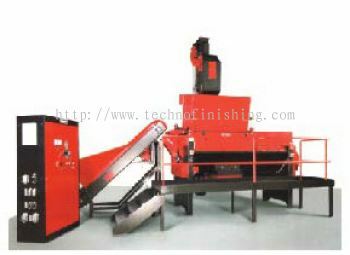 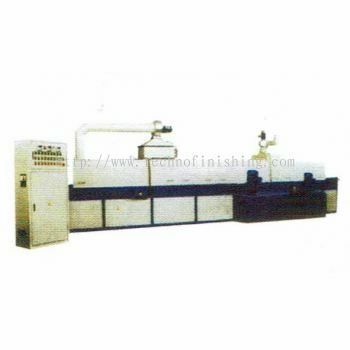 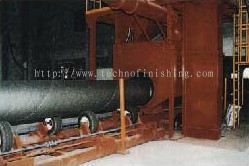 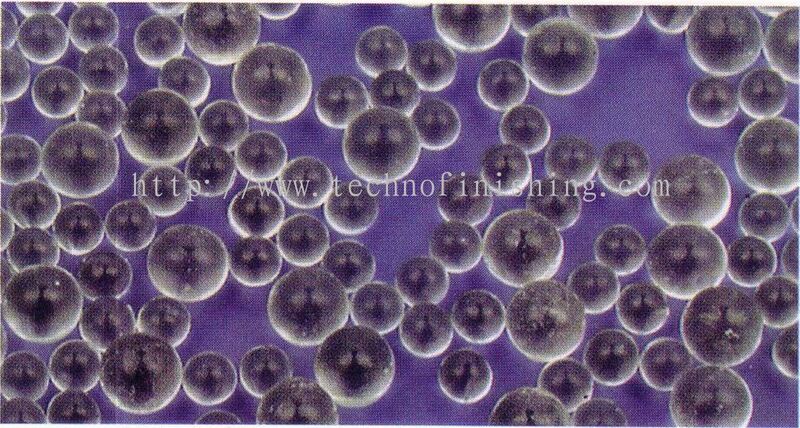 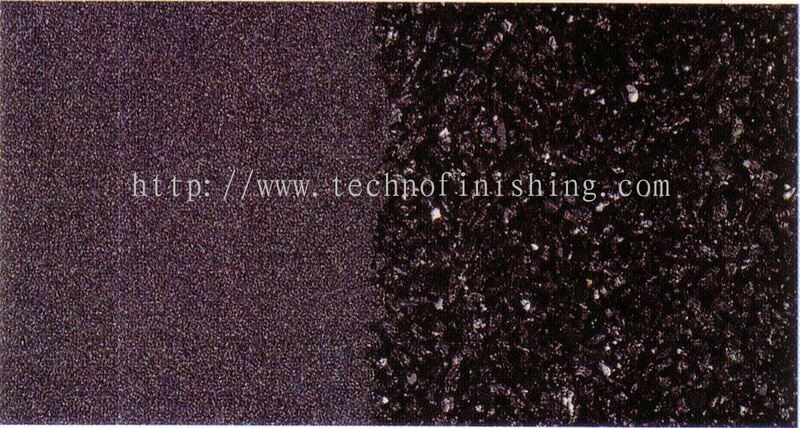 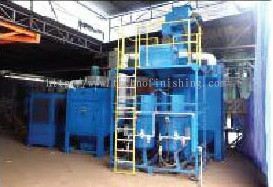 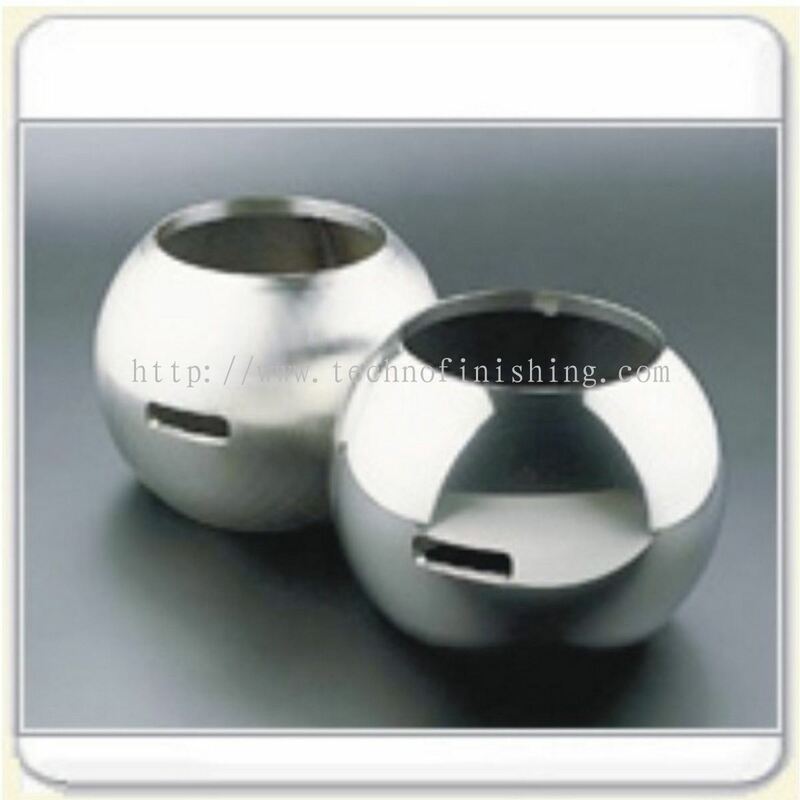 Techno Finishing Sdn Bhd is one of Pioneer Manufacturing Company on Surface Finishing Specialist in Malaysia. 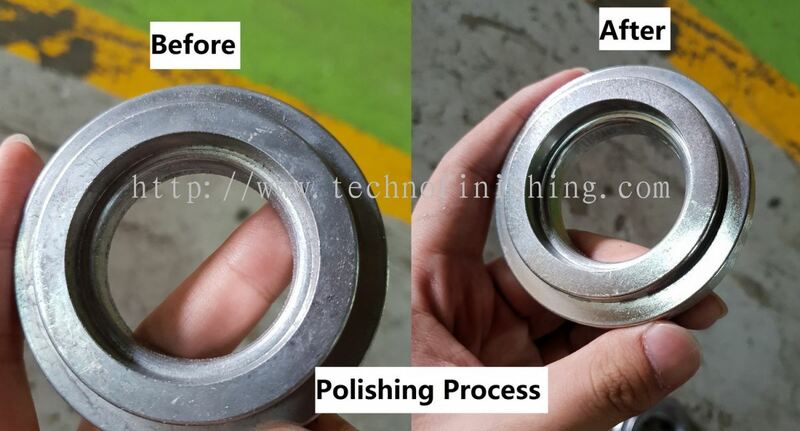 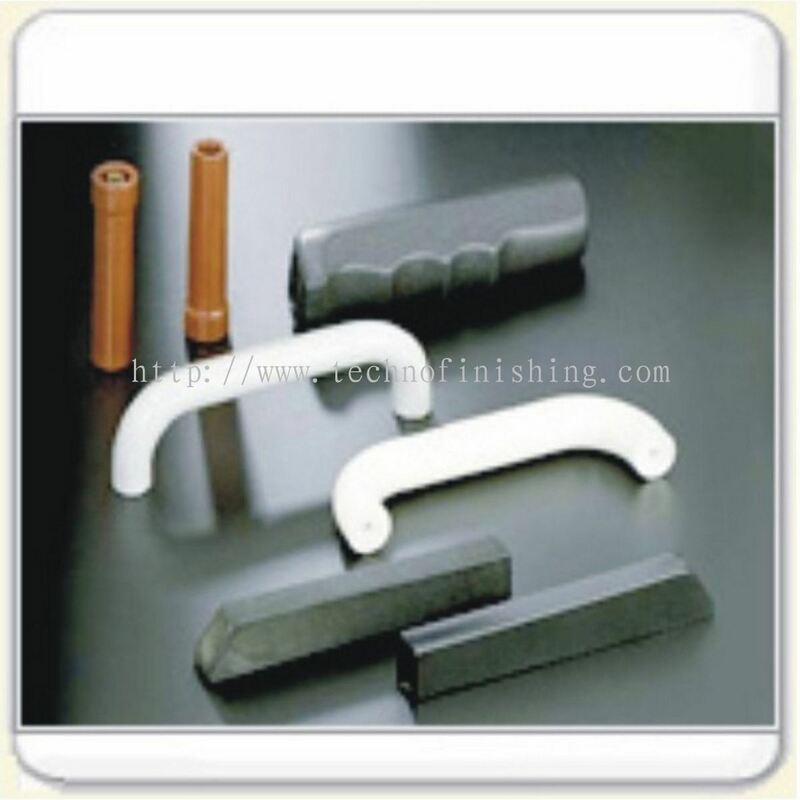 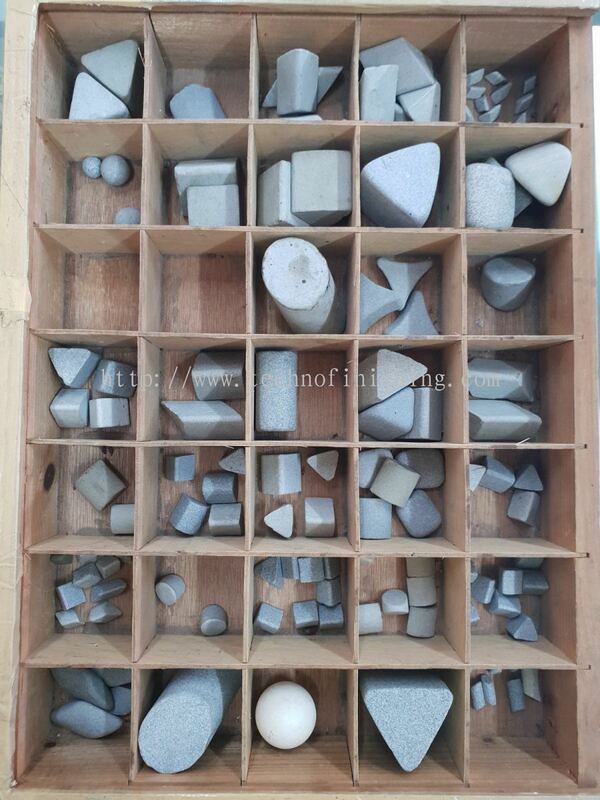 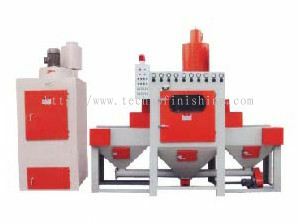 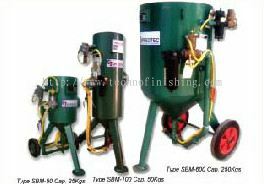 Techno-Finishing is engaged in the Manufacturing and Trading of Abrasive, Medias and Compound and the operation of a Surface Finishing Jobbing Centre providing cleaning, blasting, polishing, descaling, deburring, derusting, deflashing, deoxiding, burnishing and peening services. 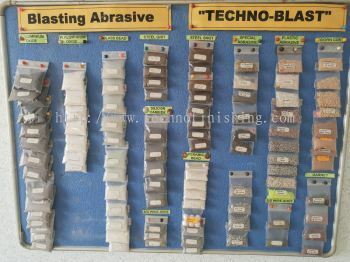 'Techno-Finishing' is a leading supplier of abrasives used in the surface finishing of both metallic and non-metallic parts. 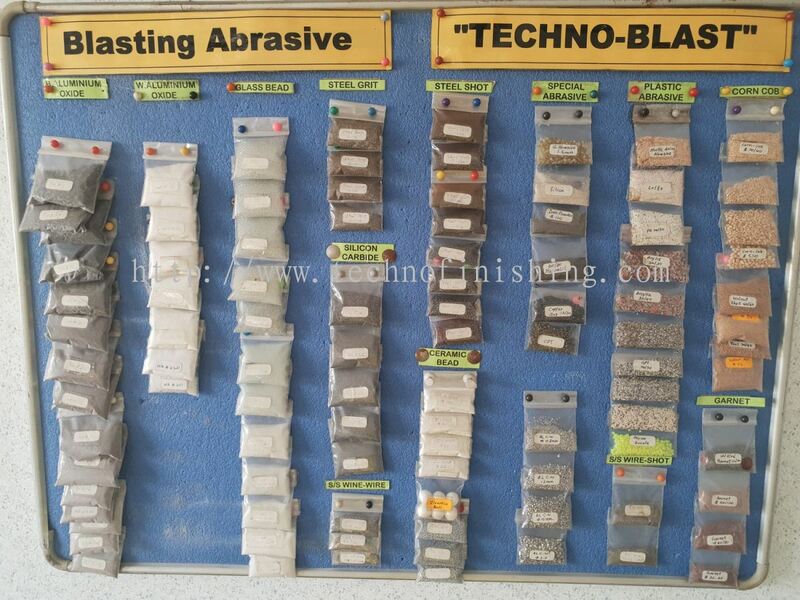 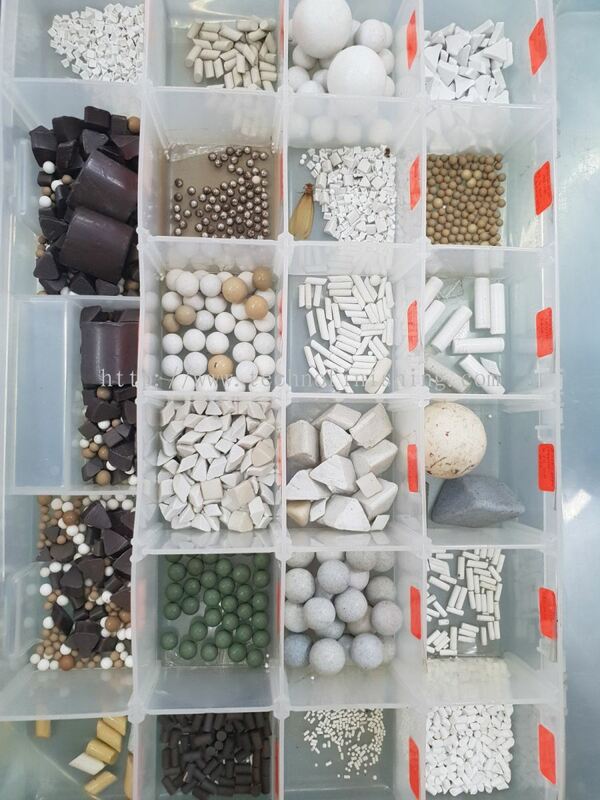 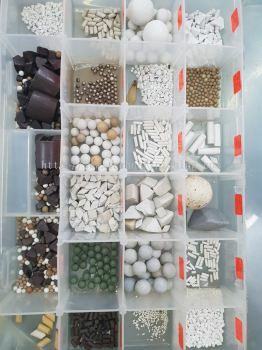 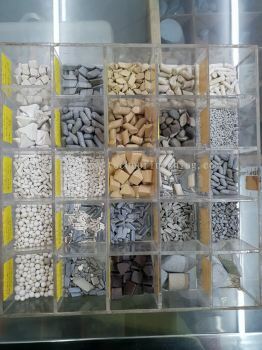 As the largest stockiest and distributor of granular and shaped abrasives in the region, the Company has many different types and sizes of abrasives to meet the needs of clients for surface finishing processes. 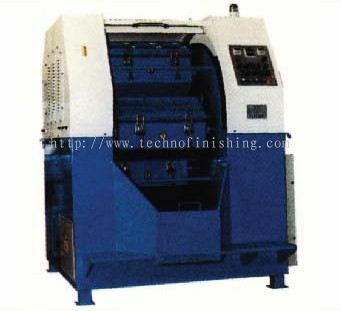 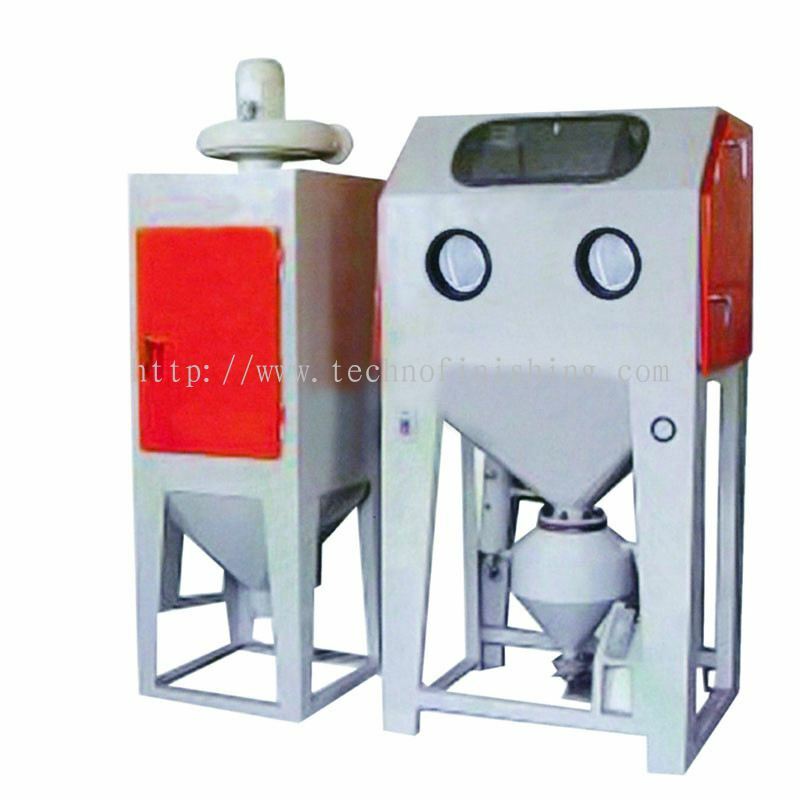 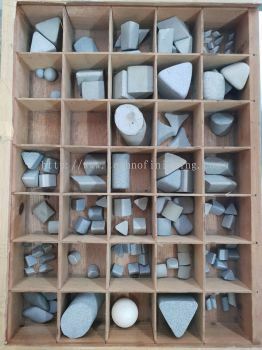 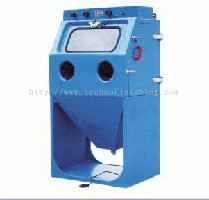 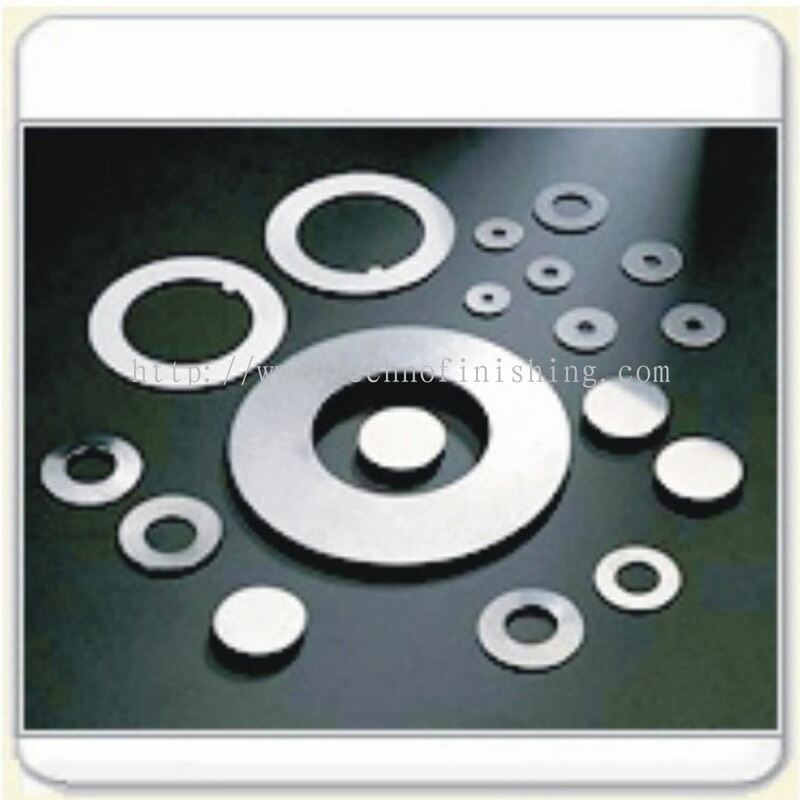 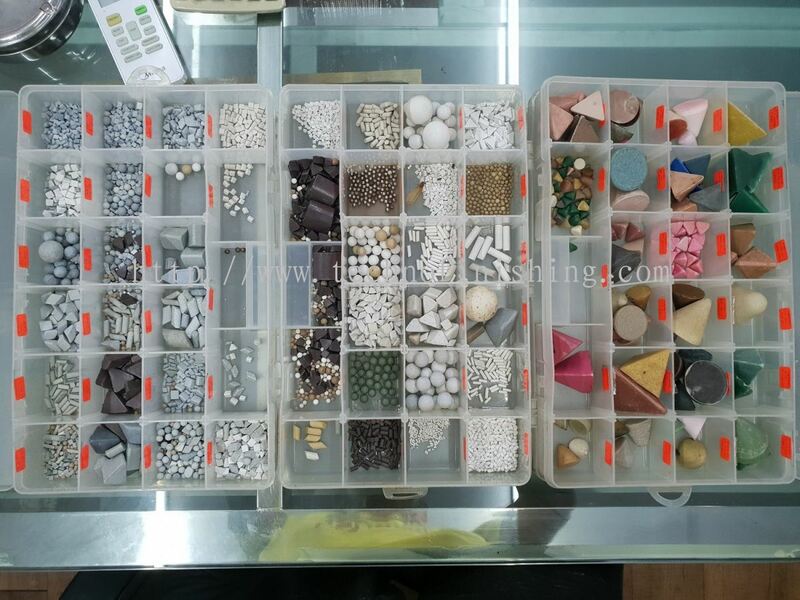 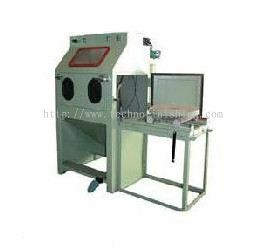 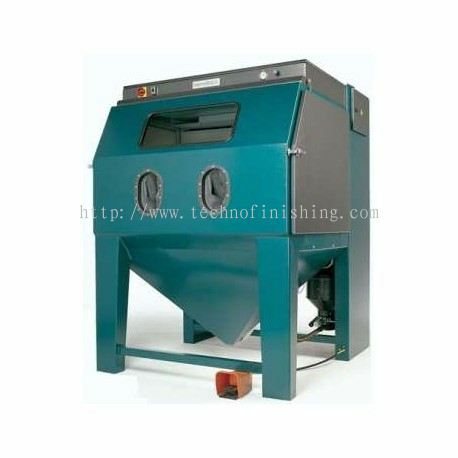 Besides the supply of abrasives, we also design and fabricate various types of general and custom-built surface finishing equipment for a broad spectrum of industries. 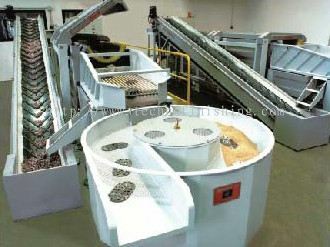 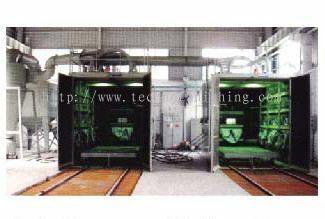 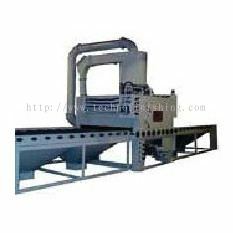 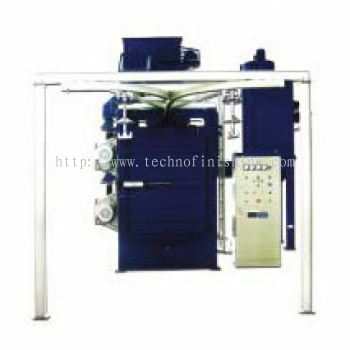 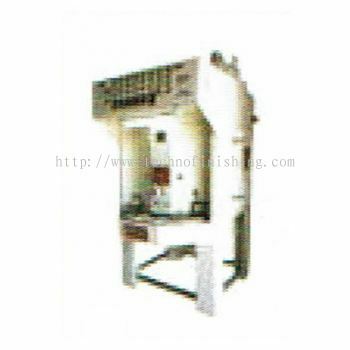 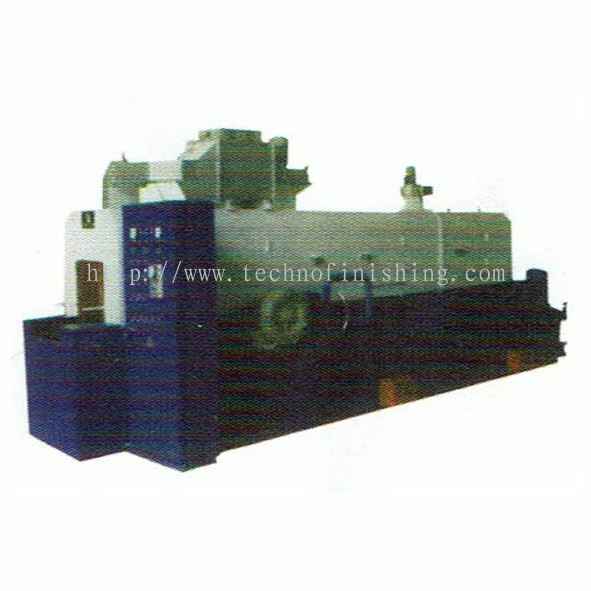 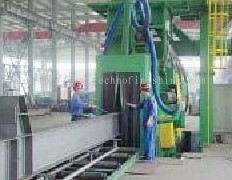 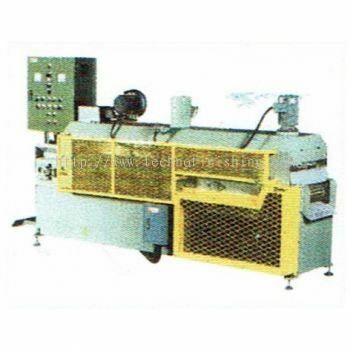 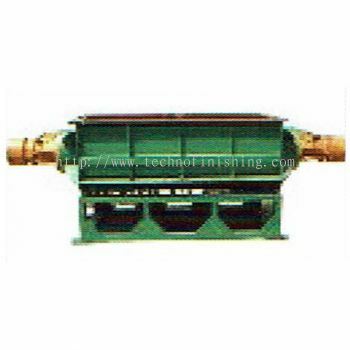 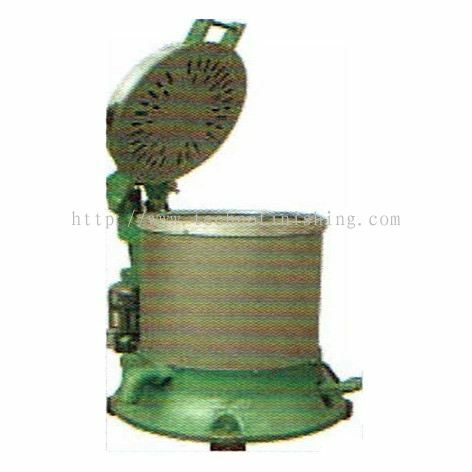 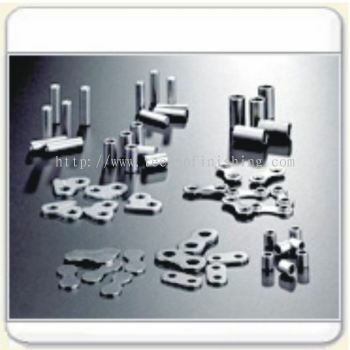 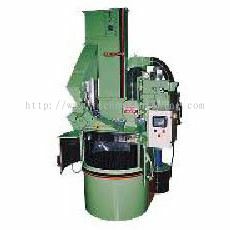 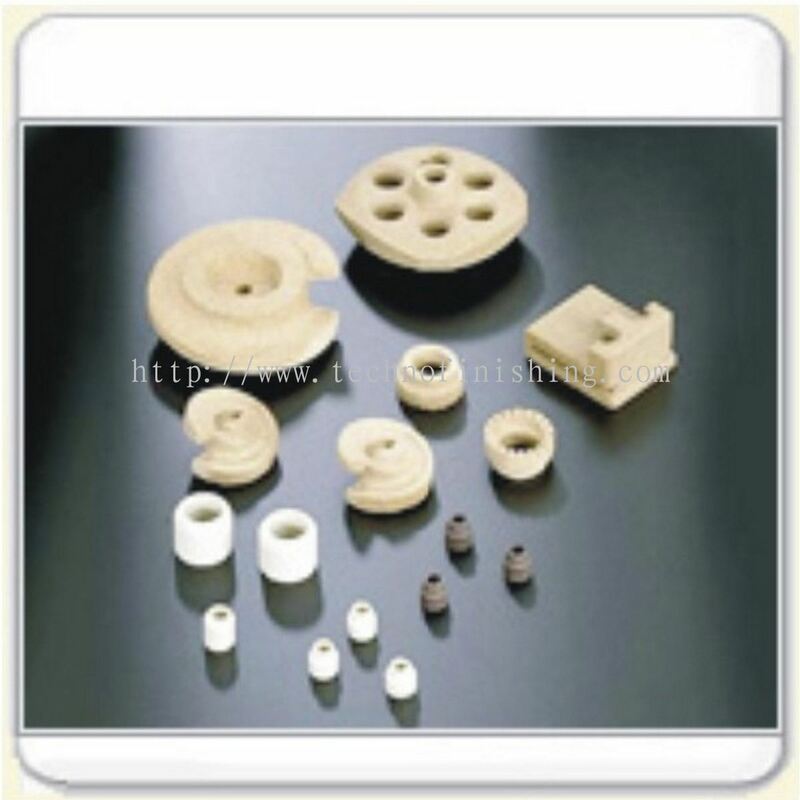 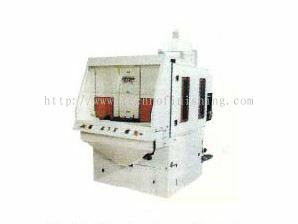 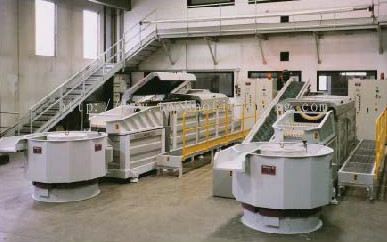 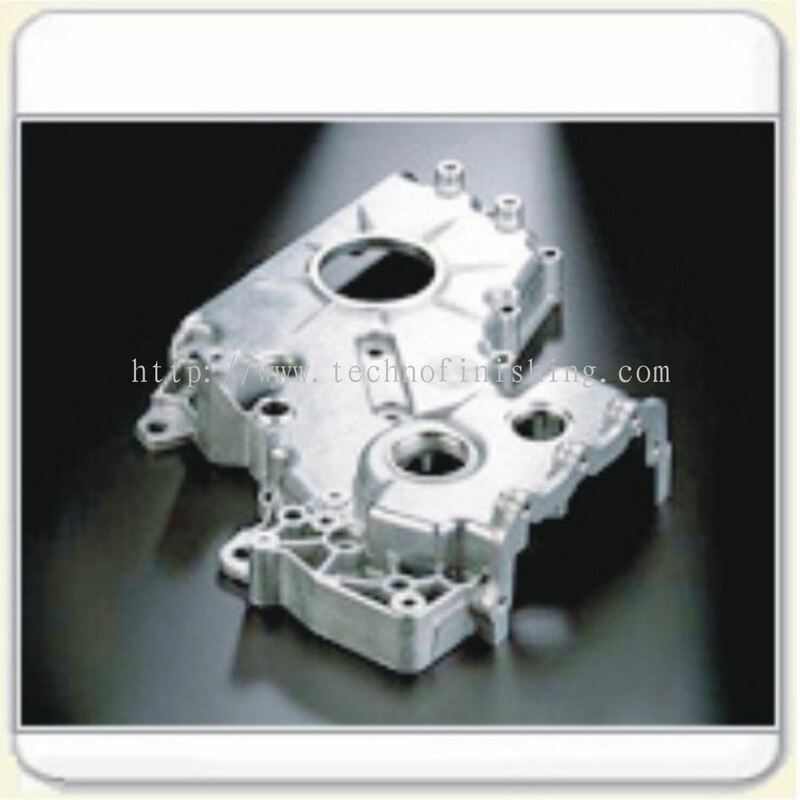 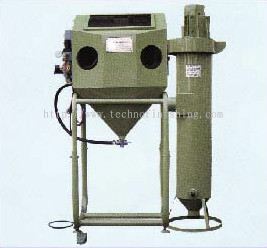 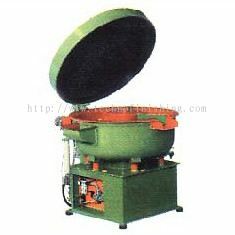 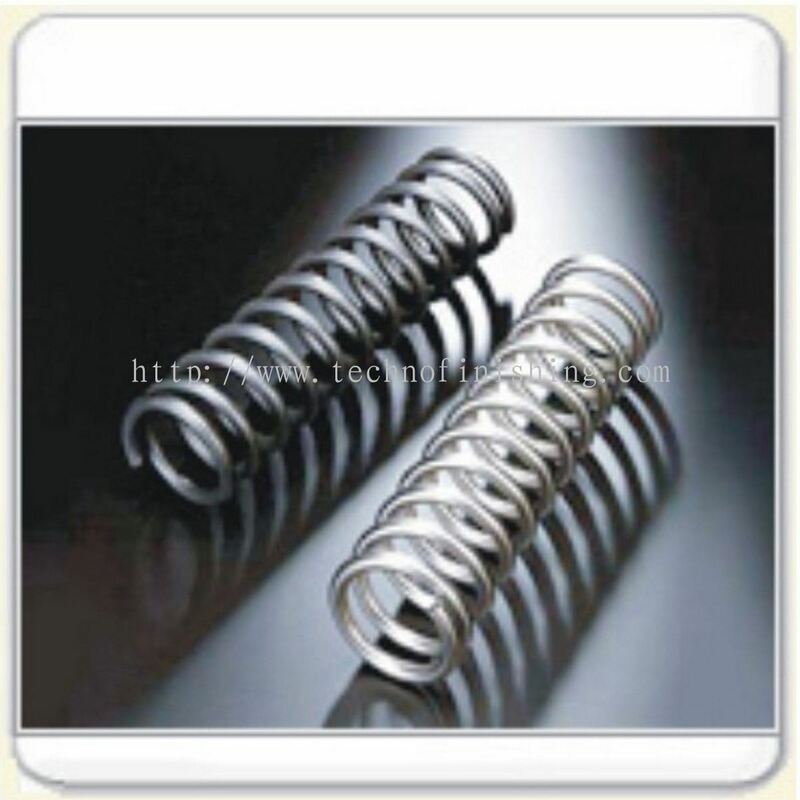 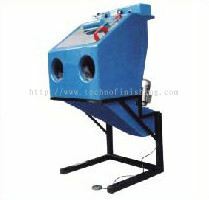 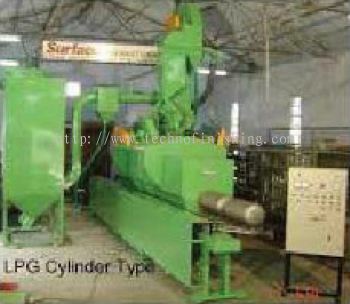 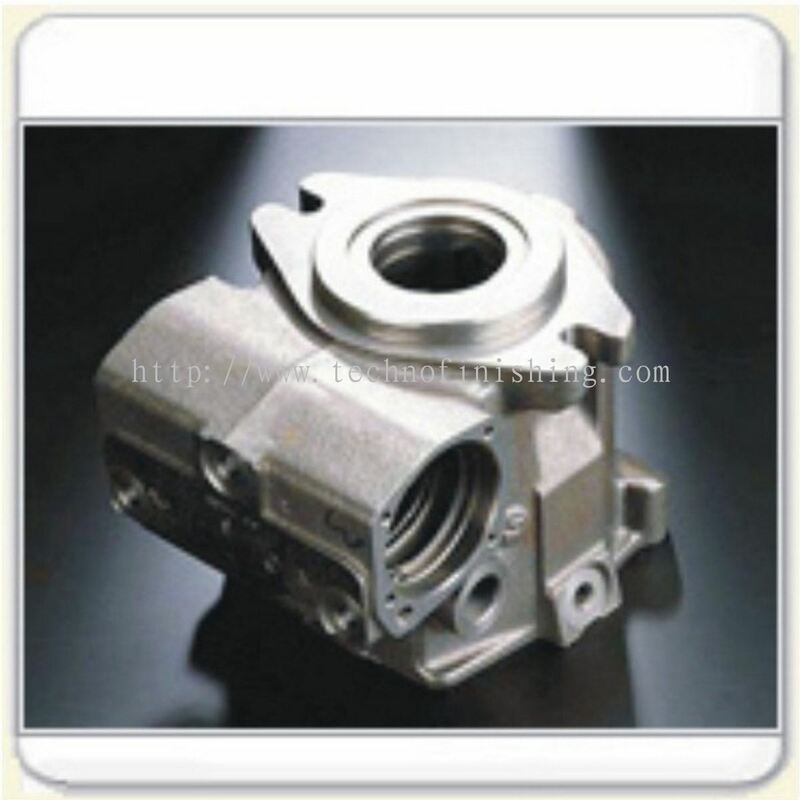 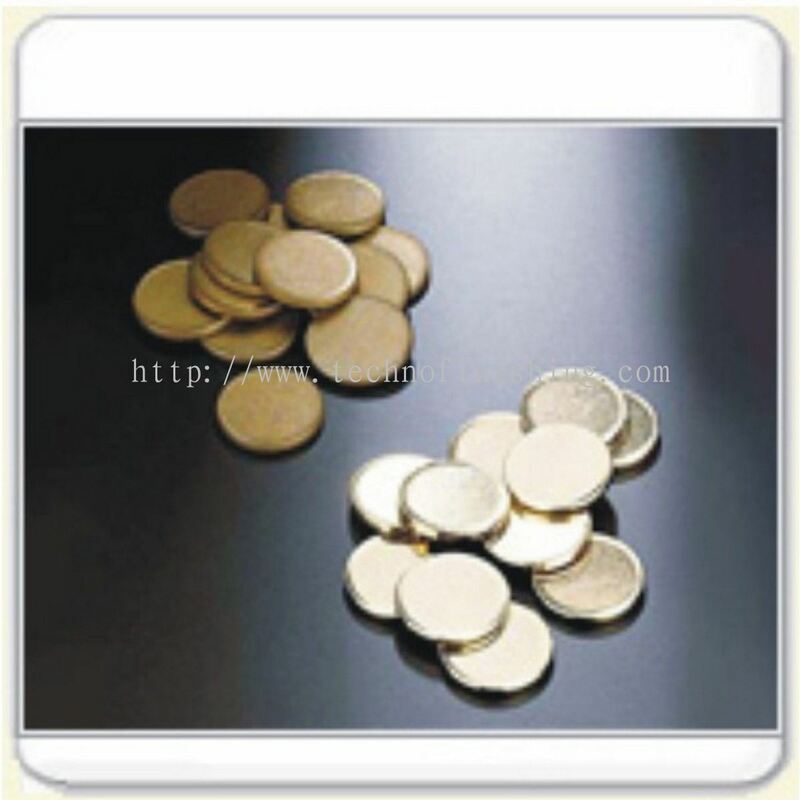 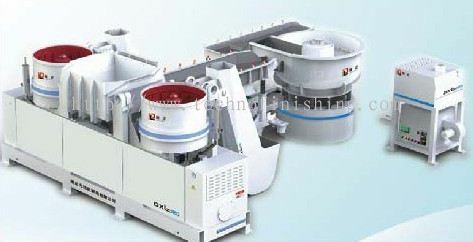 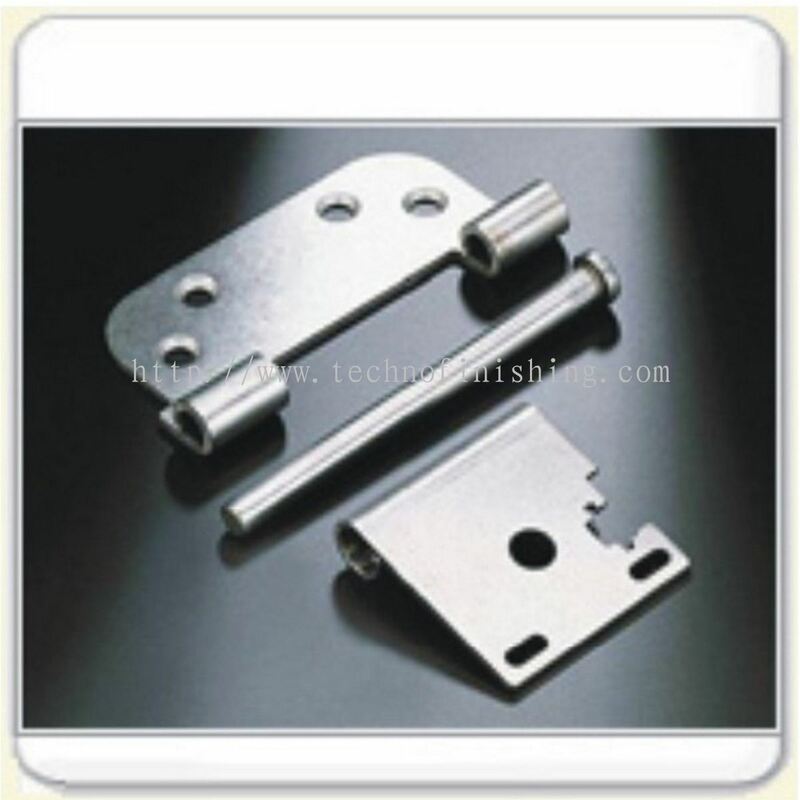 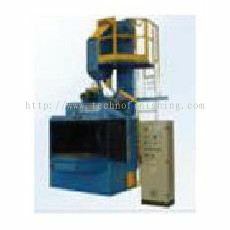 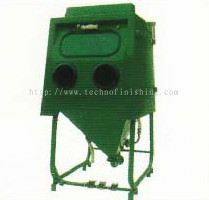 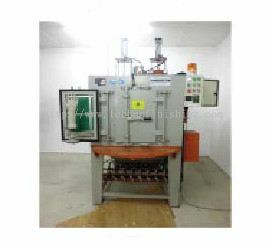 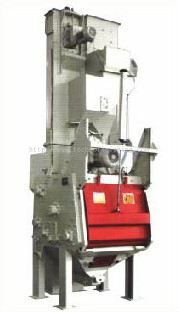 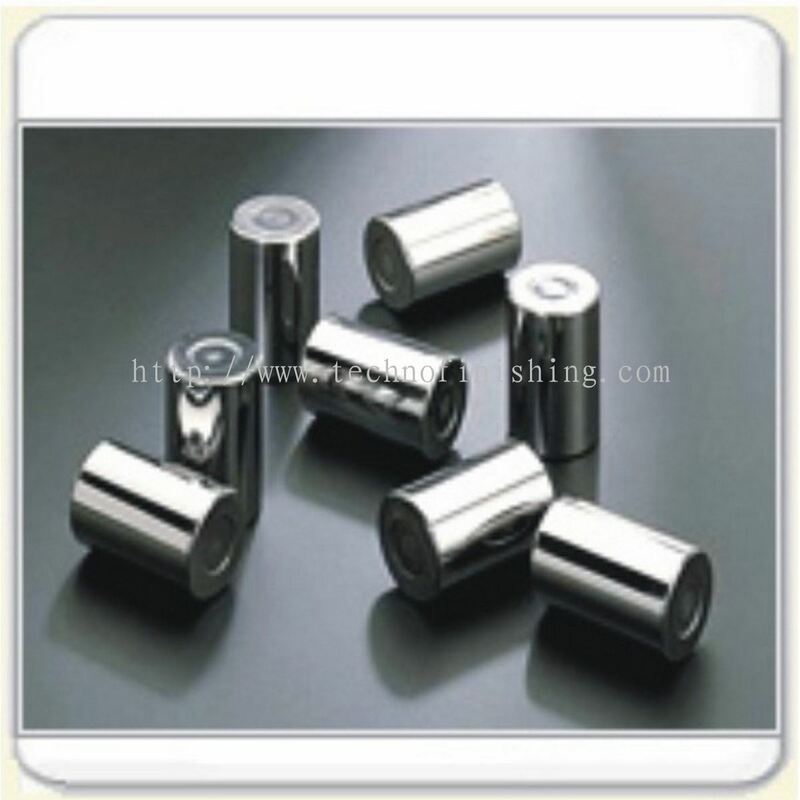 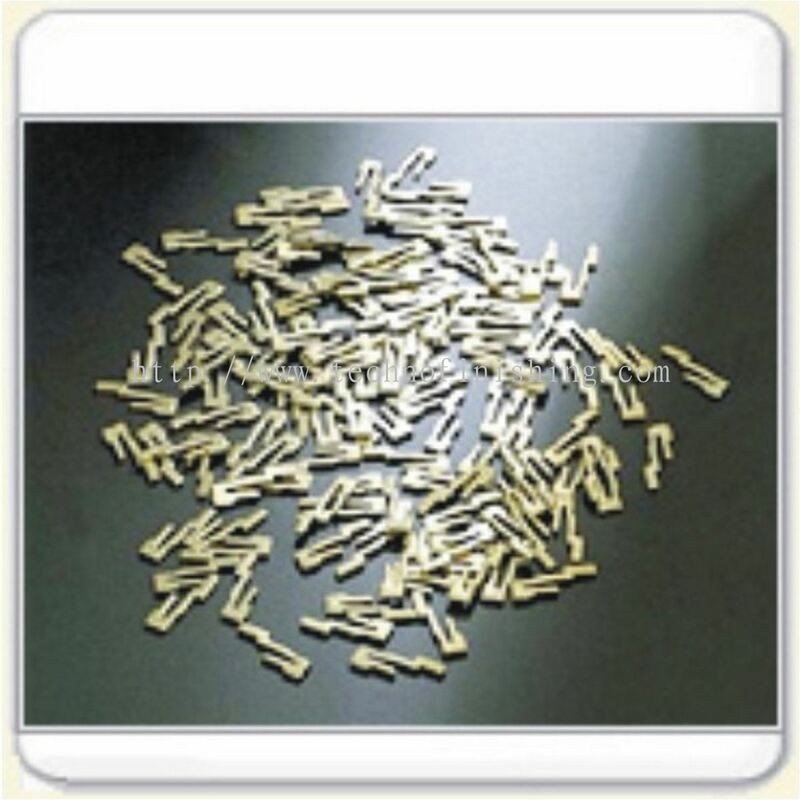 Such as : Hanger, Turntable, Passing through conveyor and others. 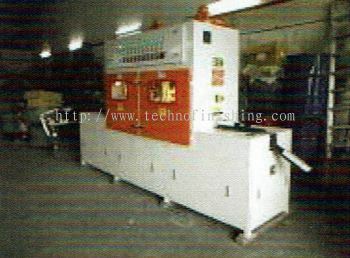 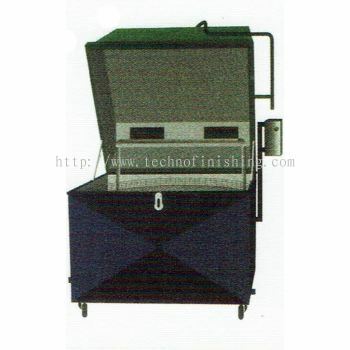 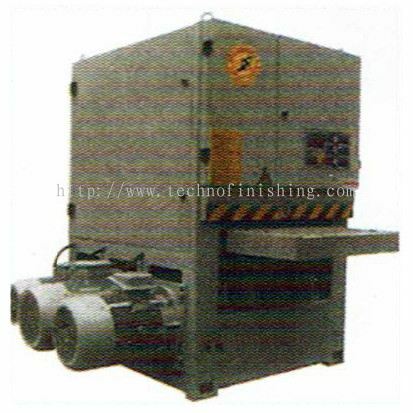 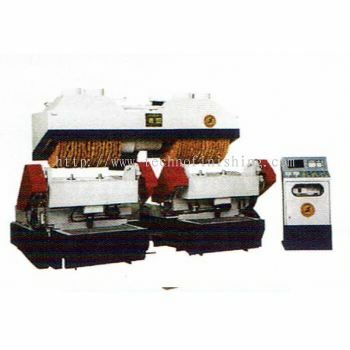 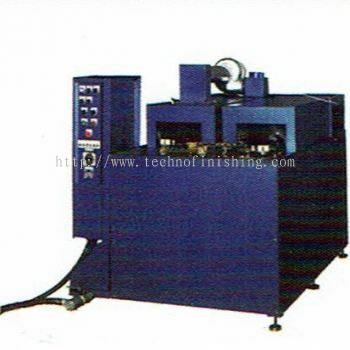 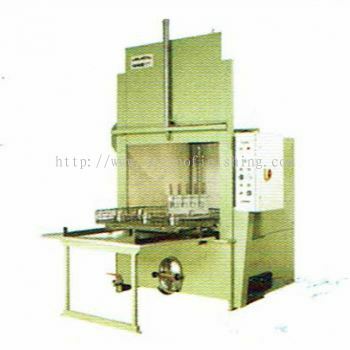 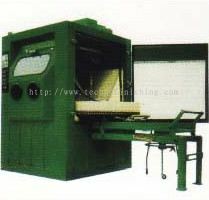 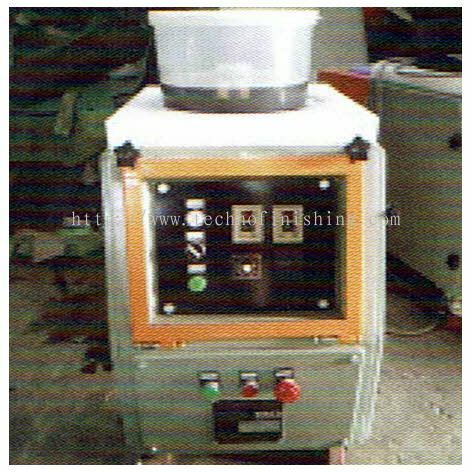 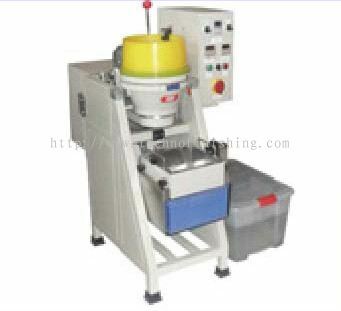 - Automatic Turntable/ Planetary Table Buffing Machine. Techno Finishing Sdn Bhd Updated Company Profile — Home Banner. Techno Finishing Sdn Bhd Updated Company Profile — Topbar Banner.